Cubic Zirconia Rings | CZ rings have a timeless elegance. 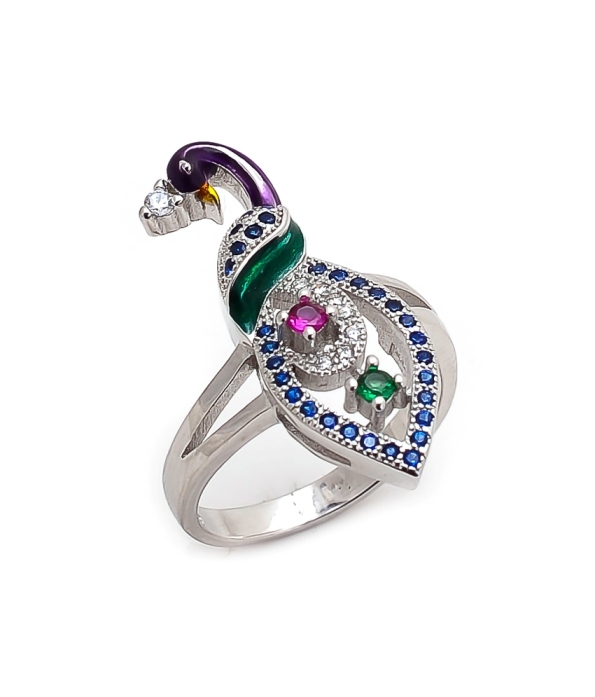 CZ rings are basically made of sterling silver, which is being used as the base metal. 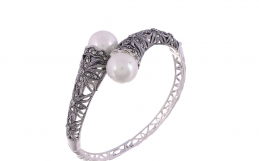 They are made of high quality genuine 925 sterling silver. A micro pave setting of high quality AAA white and colored CZ stones is used. All the stones are being handset. CZ rings have a shine like that of diamonds. 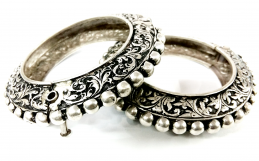 A nickel free rhodium plated polish is used which keeps the shine of jewelry intact even after years. CZ rings comprise of wedding rings, engagement rings, solitaire rings, micro CZ rings, unisex bands etc. A wide variety of CZ rings are available such as single stone rings, multiple stone rings, peacock rings, turtle rings, single solitaire rings etc. Due to so many design options and color options available in CZ rings, they never go out of trend. The market of CZ jewelry is always blooming since they have popularity all over the world. Cubic Zirconia rings shine and sparkle with their beauty and settings. The four C’s are used to grade the Cubic Zirconia Jewelry which are Cut, Clarity, Carat and Colour. Popular cuts for CZ stones are brilliant cut i.e round cut, princess cut i.e square or rectangular cut, trilliant cut i.e triangular cut or the heart shaped cut. These cuts decide the shape of CZ stones. Next is Clarity of the stone. Clearer the stone, High is the quality of it. Carat which is for the weight of the stone. Larger or bigger the stone, more valuable it is. Colour is for the different colors available of the stone. These C’s define the quality of stone grading it from A to AAAAA stones. A being lowest and AAAAA being the highest. CZ stones come in a variety of cuts such as emerald cut, brilliant cut or princess cut and thus CZ rings are available in different styles, colors and size. Also, these rings can be customised as per the choice of your stone or color. The high quality CZ stones with micro pave setting give CZ rings a perfect look. CZ rings are not only a cheap alternative to diamonds but they also have crystal clarity better than that of diamonds. The sterling silver being used as base metal gives them durability and adds to the shine of CZ stones. Sterling Silver used with CZ stones makes it a precious jewelry and not an artificial jewelry. CZ Silver jewelry is on another level compared to cheap fashion jewelry from accessory stores. 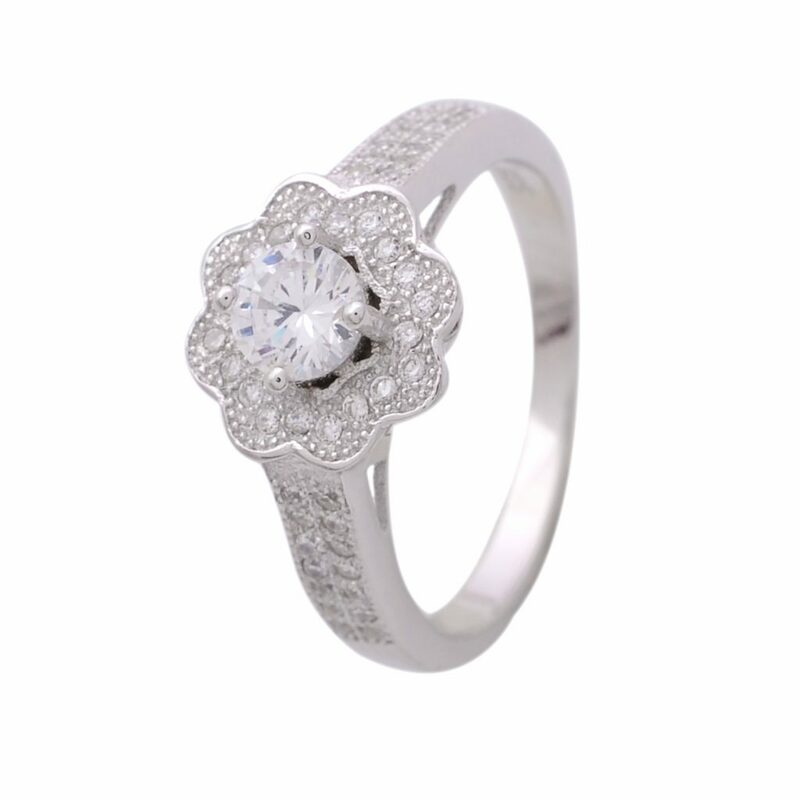 CZ silver rings provide you with the quality and elegance you deserve with cost much less than that of diamonds. The variety of designs available in CZ rings not only makes it suitable for everyday wear but also is perfect for the contemporary look of parties.